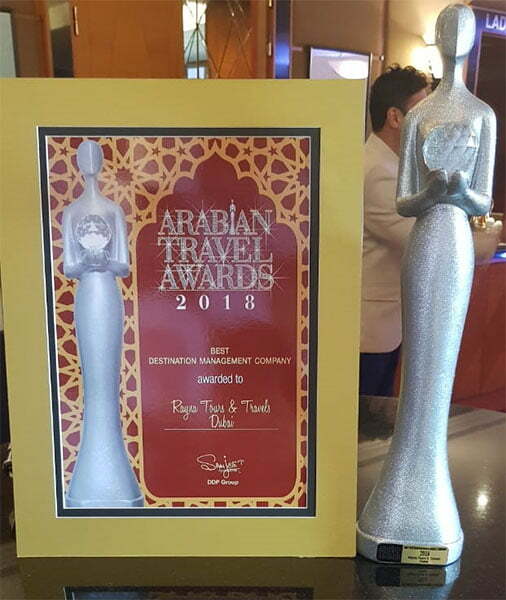 Arabian Travel Awards is the first -ever worldwide initiative taken place to recognize and celebrate the talent of the UAE's tourism and travel industry. 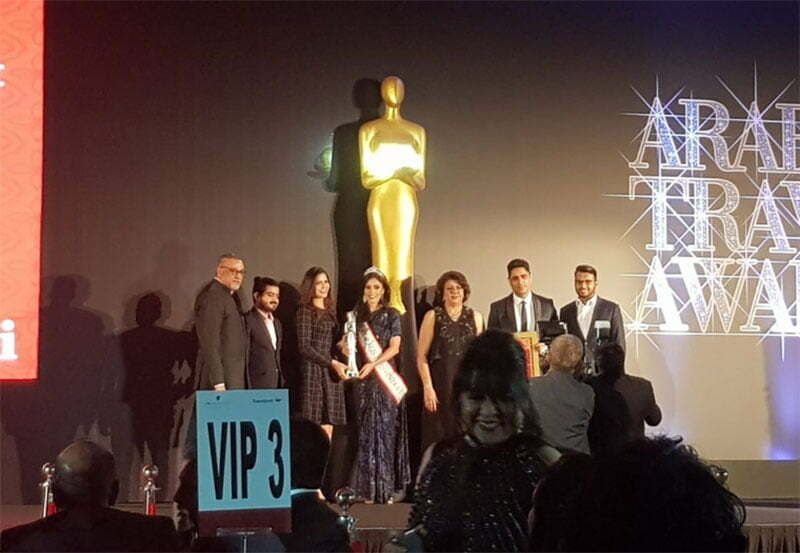 This exclusive black-tie award show concluded its second edition on September 20, 2018. 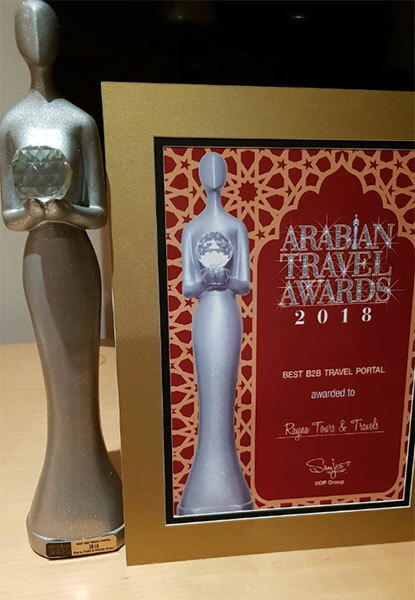 It is the Middle East's popular platform to cherish the efforts of the travel professionals to promote Tourism in UAE. Rayna Tours is a leading destination management company which was set up in 2009. Raynab2b.com is the online booking engine and B2B travel portal of Rayna Tours and Travels. 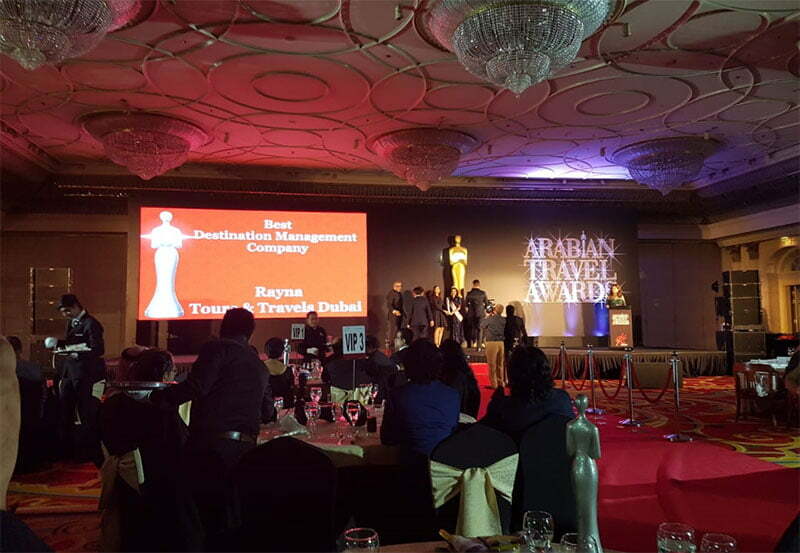 Recently, Rayna Tours declared that it has been presented with the Best DMC Travel Portal Award 2018 by the Arabian Travel Awards. Rayna Tours is very grateful for Destination Management Software provided by Technoheaven. 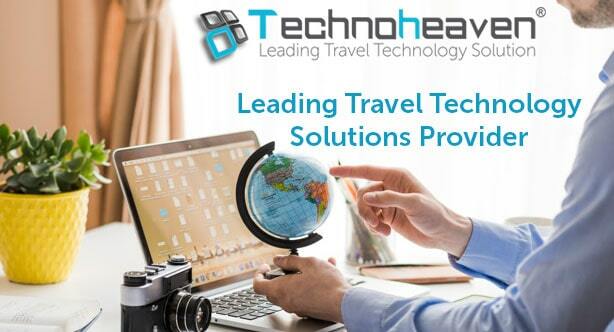 Technoheaven provides the best travel software solutions for Destination Management Companies. With 10+ years of experience in travel domain, Technoheaven provides Rayna Tours with the best B2B Travel Portal and Destination Management Software. B2B Travel Portal enables hassle-free bookings of flights, hotels, transfers, and packages modules for the travel agents. Technoheaven provides the best Destination Management Software for Destination Management Company (DMC). We provide best Destination Management software which enables the destination management company to manage their tours easily. We offer destination management software to both organizations and clients, which encourage the improvement of goal of organizations. Technoheaven provides a best travel software solutions for Destination Management Companies (DMC) which simplifies processes and increase productivity. Destination Management Software solutions enables DMC to manage accommodation, visas, holiday packages, tours & activities, car rentals and transfers. So, hurry up and join Technoheaven- leading travel technology solution to become the next best DMC online portal.